Getting hitched in the state made for lovers (you know the saying!) is nothing short of romantic, but for the lovers seeking to get away from the bustling cities of Northern Virginia, the gorgeous city of Charlottesville is the mini-destination location. 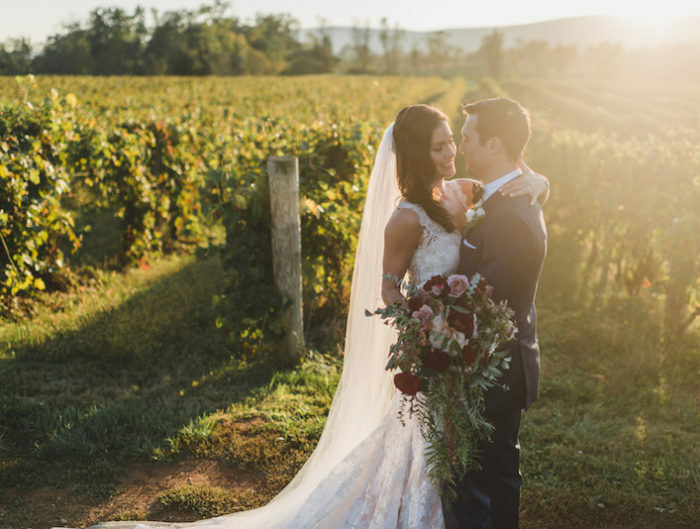 Whether you’re dreaming of exchanging vows on a winery or a looking to make your own history at a historical location, Charlottesville is guaranteed to bring rustic warmth, Southern charm and scenic views. If you’re in the market for a wedding venue in Charlottesville, you’re in luck because we’ve got you started with five great venues to consider. Settled along the Piedmont countryside, the elegant rustic style of The Boar’s Head brings together gorgeous landscapes and Southern charm in a full-service resort. 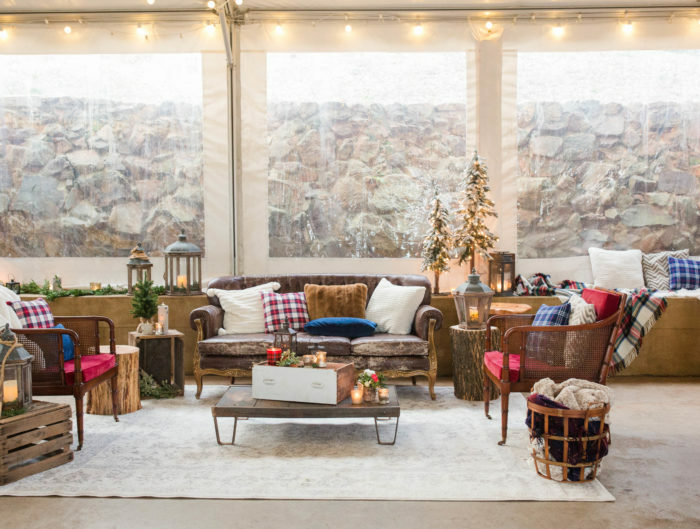 For small, outdoor affairs, the Hearth-Arbor Patio features a wood burning fireplace and historic civil war beams, while larger events seek out the Pavillion”a 9,000 square foot event space with an outdoor cobblestone courtyard and luxurious grand ballroom. For an intimate venue that feels like a private estate, check out one of Central Virginia’s many historical gems. The 100 acres of gorgeous lawn that the The Clifton Inn sits upon was originally given to Thomas Jefferson’s daughter upon her marriage, adding a bit of nostalgic romance and grandeur to this Southern stately manor. The Clifton Inn has breathtaking mountain views and a private lake. With the look and feel of a grand Italian villa nestled, Keswick Hall at Monticello conveys an absolutely romantic atmosphere. With the Blue Ridge Mountains as a backdrop, this 600 acre property comes with an impeccable golf course and picturesque foliage. Formerly known as Kluge Estate Winery and Vineyards, Trump Winery (owned by Donald Trump!) is situated upon 2000 acres of breathtaking scenery. One highlight of this venue is the Carriage House, an impeccable space with a cobblestone courtyard and gorgeous fountain. Any Wahoos looking to say “I do”?! The University of Virginia Chapel is an architectural beauty boasting an almond-shaped stained glass window by Tiffany Studios. Plus, the campus Grounds itself offers many pretty (and historical!) locations for pictures”the Rotunda and the Lawn to name a few”for brides and grooms who truly bleed blue and orange. So many venue choices! We hope you enjoyed just a quick glimpse of all that Charlottesville, Virginia has to offer in the wedding venue department. Happy venue hunting! You can also look around for more venues with our local virtual venue tours. I love your ideas for wedding venues! I’d never thought much about getting married at a winery. Ever since I was a little girl I had wanted to get married on a beach by the ocean (I was most recently thinking of carmel wedding venues in California). But after reading this post I just realized how many wineries there are in California. Perfect. Thanks!